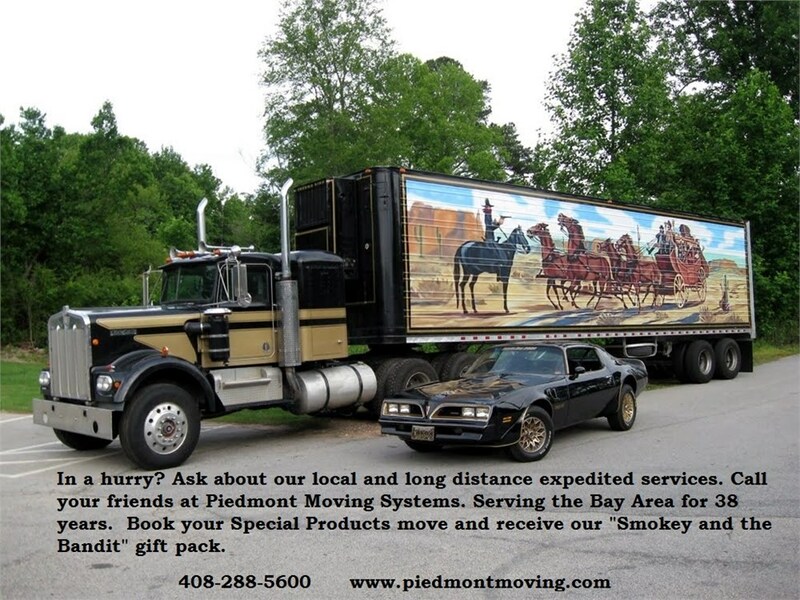 Piedmont Moving Systems is a premier Santa Clara commercial moving company that has been providing exemplary relocation services to businesses of all sizes since 1981. We’ve helped thousands of companies move all over the world – transporting sensitive, delicate and misshaped equipment and items quickly and efficiently – guaranteed! Piedmont Moving Systems is also a dedicated agent for Mayflower Van Lines, one of the largest and most respected transportation companies in the world. Our affiliation with Mayflower makes the moving process simpler and more efficient each and every time we do it. Our agency status gives us access to more than just the finest equipment and training. Piedmont is also privy to the services of an international network of moving professionals who are all working together to help clients in any way possible! Call Piedmont Moving Systems today for a comprehensive consultation from one of our friendly, knowledgeable Santa Clara commercial movers. We’re eager to help you make the most of your relocation today!